Picture a neighborhood with tree-lined streets, classic New York architecture and Gilded Age mansions. It’s where you’ll find the grandest train terminal in the world too. 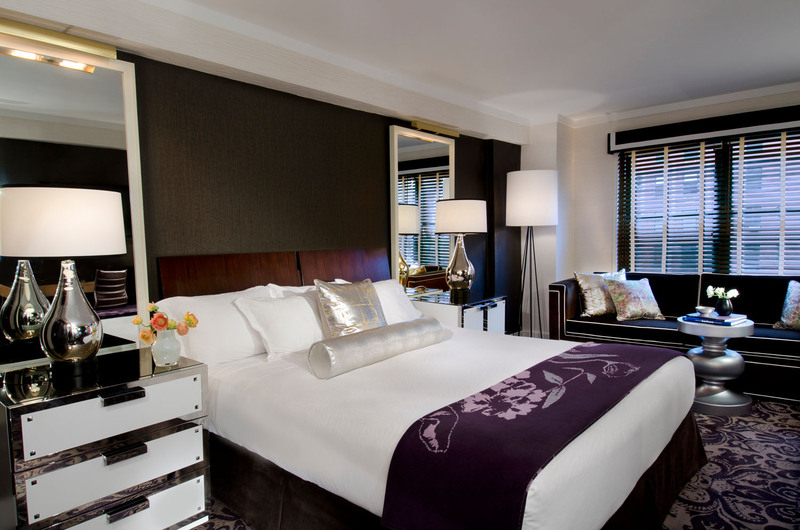 And a perfectly fitting place to stay is 70 park avenue hotel, located in the heart of it all. Of all the hotels in Manhattan, this is one with a distinct cinematic essence. 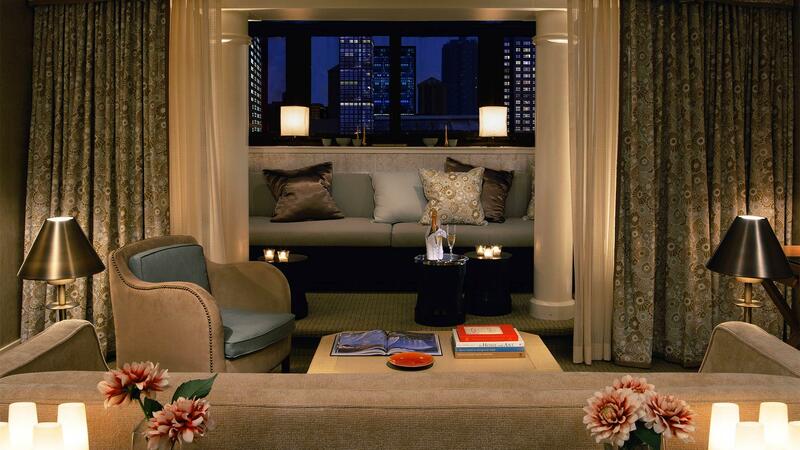 70 Park Avenue Hotel is a 4-star boutique hotel in the heart ofManhattan with 205 rooms spread across 16 floors. With its central location, guests will be a short distance from key tourist attractions including Times Square, Grand Central Station, the headquarters of the United Nations, Bryant Park and the Flatiron District. The hotel’s opening represents another step forward in expanding IBEROSTAR Hotels & Resorts’ international presence in major tourist destinations around the world.